Wesley Emery gained a Bachelor of Electronic Engineering in 1987, then a Post Graduate in Petroleum Engineering at Curtin University. He started his career as a logging engineer at Halliburton and Schlumberger for 6 years before joining Crocker Data Processing for 4 years, then working and analyzing data in South East Asia in areas as diverse as Malaysia, Myanmar, Vietnam and Brunei for Petronas, Daewoo, Helix-RDS and Shell. 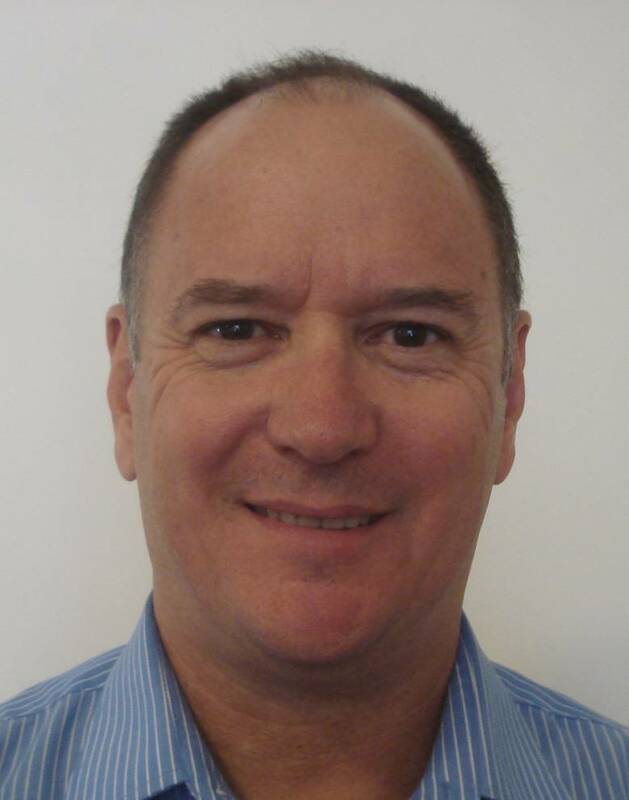 Wesley joined Chevron in Perth in 2011 as a Senior Petrophysicist, working on the Barrow Island Oil field, Gorgon CO2 Reinjection project and West Tryal Rocks Gas appraisal field and reviewing all Fields in North West Shelf of WA. 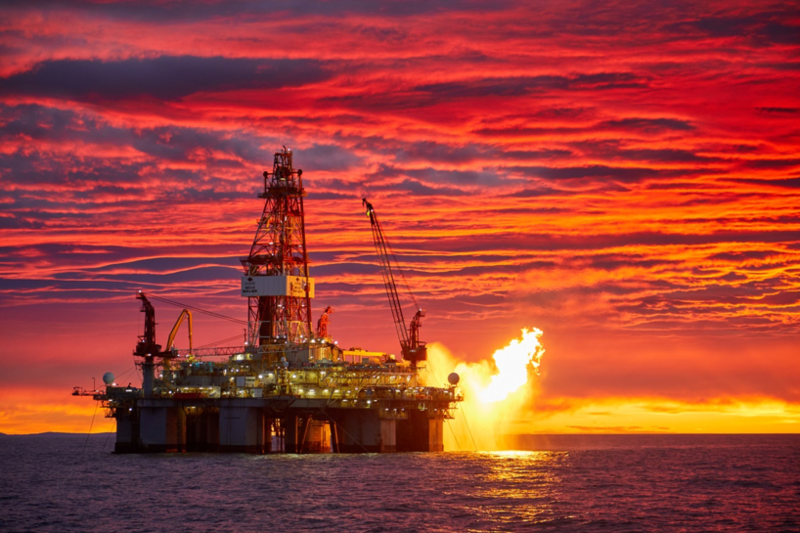 The Oil and Gas Industry has traditionally used conceptual, statistical three dimensional modeling, often constrained to Seismic attributes to predict reservoir properties. 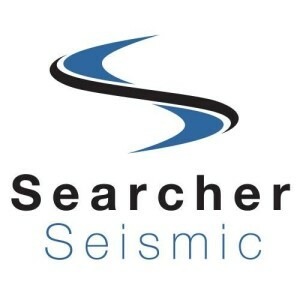 Rarely if ever are deterministic relationships used between the Seismic attributes and the reservoir quality, with direct links to the Petrophysical interpretations results without the use of averages. Financial Investment Decisions in Major Capital Projects with asset values of $25billion have been made on conceptual models alone without any property constraint to Seismic attributes. Deterministic relationships have been developed between the Seismic Impedance property and the Petrophysical interpretation results of volume of clay, porosity, permeability and saturation. These properties can be populated into the Reservoir property model at the same sampling rate used to determine the deterministic relationships. At least one well needs to be used to determine these relationships and these can then be used to blind test against any existing well or any exploration well yet to be drilled. Blind testing provides a true measurement of the accuracy and uncertainty of the model property prediction. Unfortunately this is rarely done in the oil and gas industry. An obvious benefit of accurate three dimensional property predictions includes a significant reduction in appraisal well drilling requirements saving $100’s millions. Additionally the significant reduction in time taken (requiring only 1-2 months) to determine and populate these properties into the three dimensional space, significantly increase the net present value of the asset over the more traditional conceptual modeling approaches which often takes at least 2-5 years. This deterministic methodology has been applied in numerous wells across several different fields, primarily in the South China Sea/Malay Basin of South East Asia and North West Shelf fields in Western Australia. This presentation shows the accuracy of using these deterministic relationships from an existing well, blind test the predictions against several other existing wells and also populate these predictions into the three dimensional space in the Wheatstone Field in the North West Shelf and also in the Petrel field in the Timor Sea. Deterministic three dimensional reservoir property modeling uses mathematical relationships between the Seismic Impedance property and the Petrophysical interpretation results based upon the law of physics without any cognitive conceptual biasing. These relationships help envisage where improved reservoir quality exists in the reservoir volume for the purpose of preferential development well drilling and significantly reduces the time taken to comprehensively assess subsurface hydrocarbon volumes. More accurate in-place volumes and producible volumes can be determined.